One of our highlights is the handmade production of outboard, all built with a great attention to details to achieve a warm, accurate sound, 100% analog. A few names of technicians who bought our equipment? Maestro Fio Zanotti (Celentano, and many others), Chris Manning (Metallica, Jellyfish), Marco Borsatti (Vasco Rossi, Pausini, etc …), Luciano Luisi (Ligabue), Foffo Bianchi (Elio e Le Storie Tese). 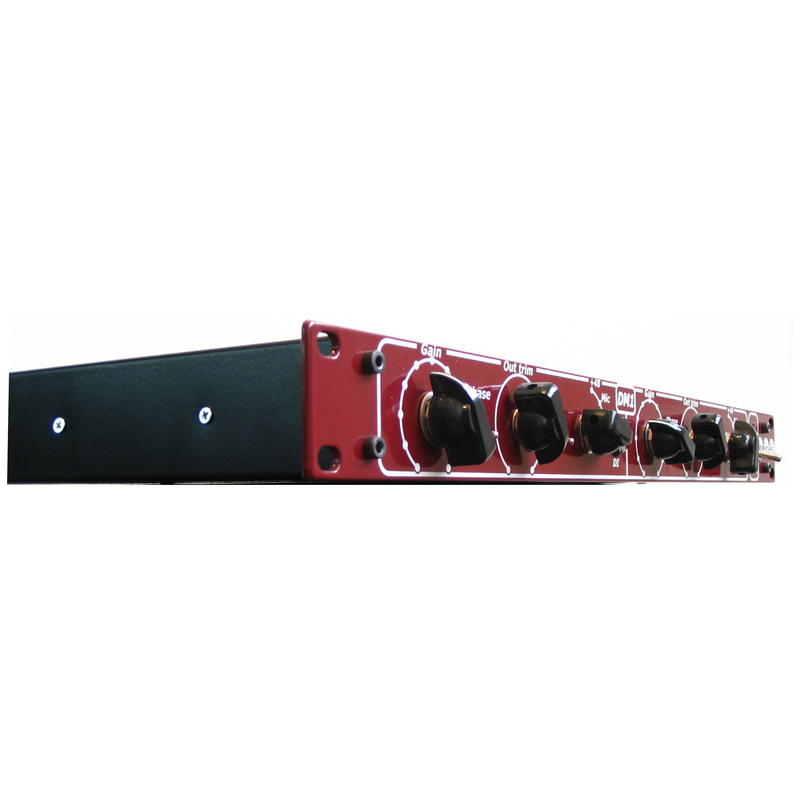 DM1 is a 2-channel preamp in class A. Each channel has mic input and line-input. On the front there is also a DI for high impedance signals such as guitars or bass. It ‘full-10db pad, phase reverse, 48V phantom power for condenser microphones. The DM1 ensures an extremely warm sound and thick, british 70s style. His tone is unmistakable vintage and you can find it on most productions that made music history. Machines with similar characteristics: 1073DPA snow, Brent Averill 1272, Chandler LTD-1, Vintech Dual 72. DM2 is a stereo bus compressor / limiter stereo,with transparent sound, very accurate and with an amazing stereo image. Suitable especially for master and sub masters. Is used with excellent results even in parallel compressions. The controls on the front are: Threshold, make-up gain, ratio (1: 2, 1: 4, 1:10), Attack (0.1ms, 0.3ms, 1ms, 3ms, 10ms, 30ms), Release (0.1ms, 0.3ms, 0.6ms, 1.2ms, Auto) and side-chain filter (60Hz, 90Hz, 130Hz, 200Hz). Machines with similar characteristics: SSL G series stereo compressor bus, Smart Research C2. 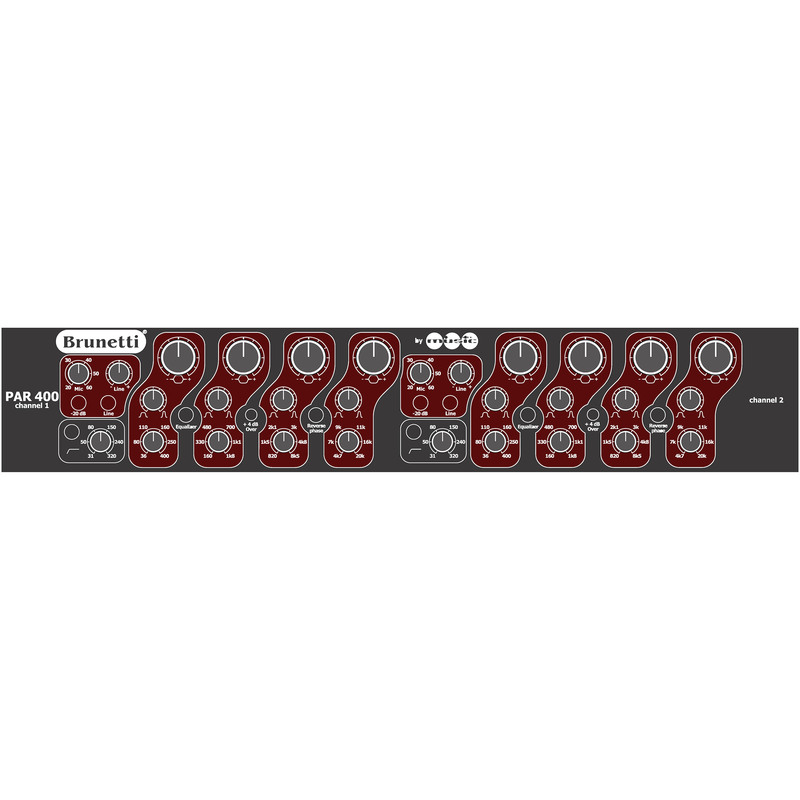 FET COMPRESSOR is a one channel compressor / limiter. His sound has become a “classic vintage” after years of use in many and famous music productions such as, for example, used on vocals in the best-selling album of the history Michael Jackson’s Thriller. 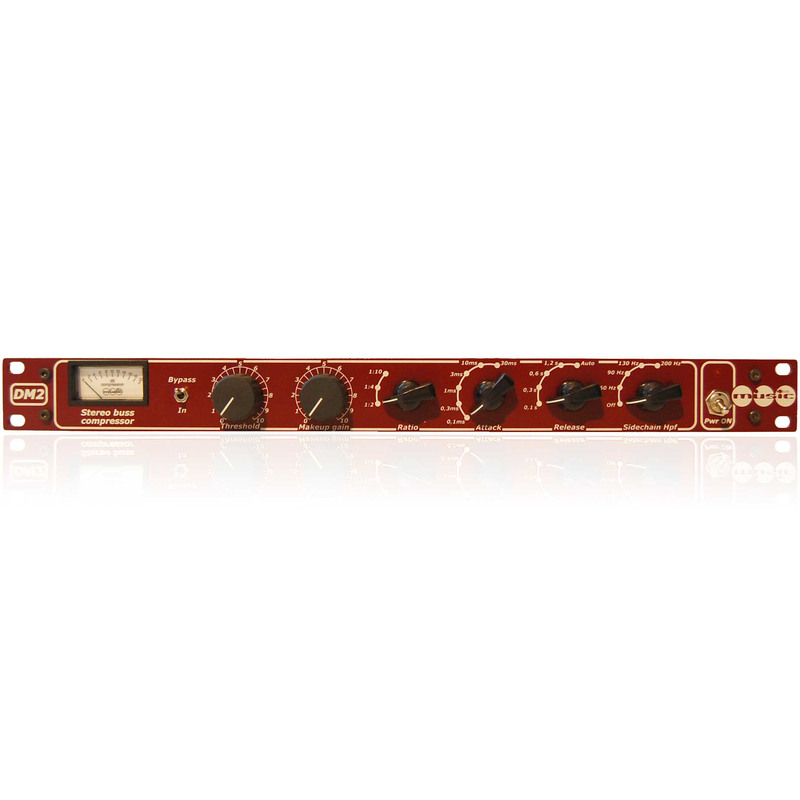 FET compressor is particularly aggressive and gives greater presence and warmth to the track on which it is applied. Particularly suitable on snare drums, vocals, guitars. Fet Compressor has the NUKE option, reproducing the old style aggressive compression. 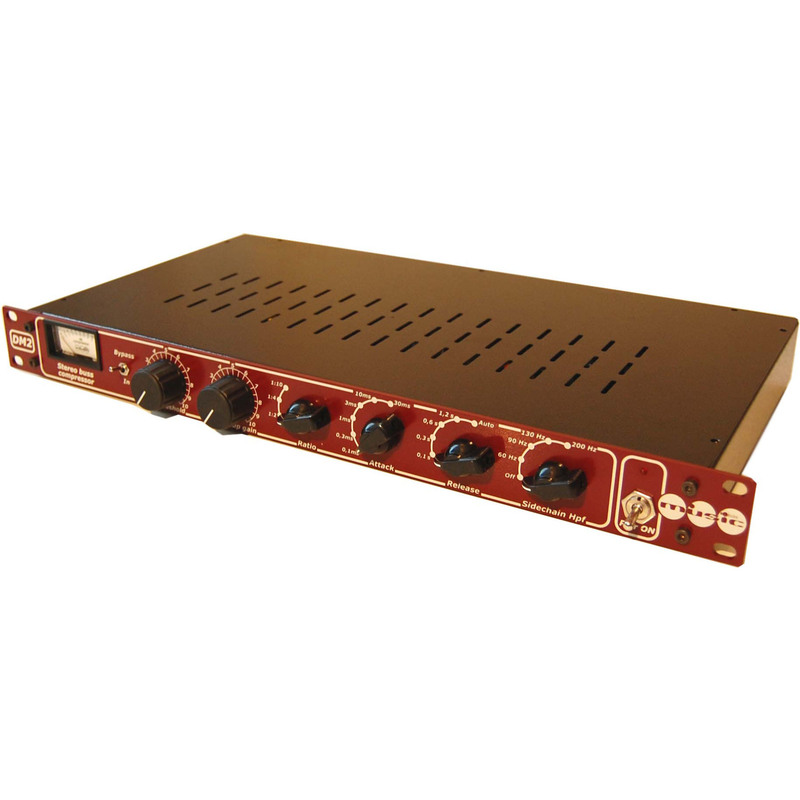 It comes equipped with balanced XLR input and output, Vu-Meter with a switch to observe the output level or gain reduction caused by compression. It occupies one rack unit and is produced in black colour. Machines with similar characteristics: UREI 1176 (Revision G), Purple Audio MC77, Empirical lab Distressor. The kit comes complete with ALL the parts needed to assemble the compressor, including Cinemag audio transformer, the chassis with the front screen-printed, a made in Italy toroidal transformer). It lacks only the power cable to run the internal connections. Complete instructions are provided to assemble and calibrate; the assembly is very simple but it is recommended for those who already have a basic minimum of confidence with the electronics. Dudemusic can NOT provide assistance on assembling and / or machine you assembled and presenting operational problems. 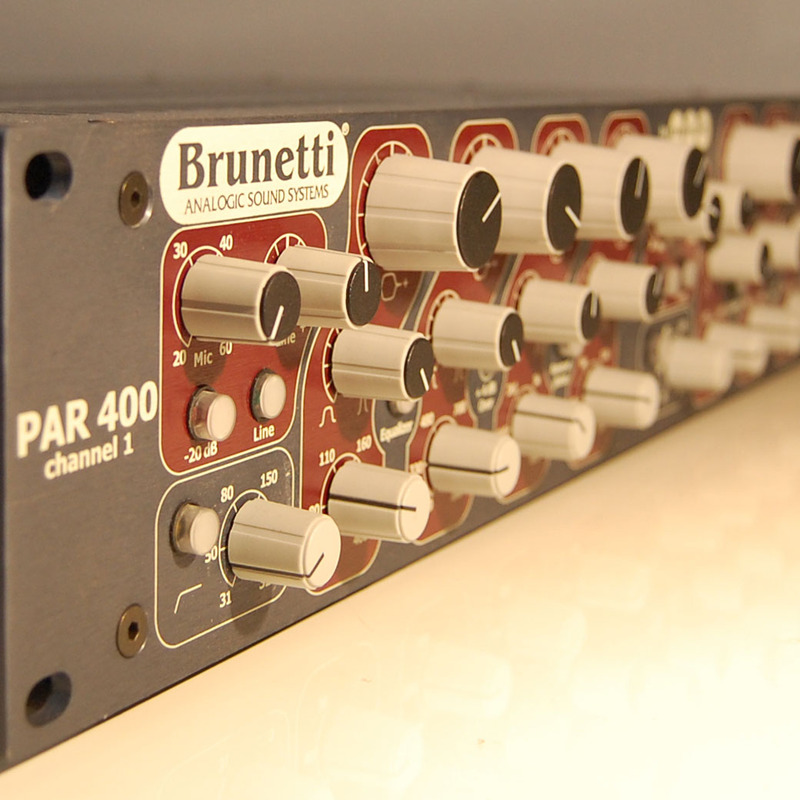 PAR400 is a dual channel preamp and equalizer, produced by Dudemusic on a MARCO BRUNETTI project. 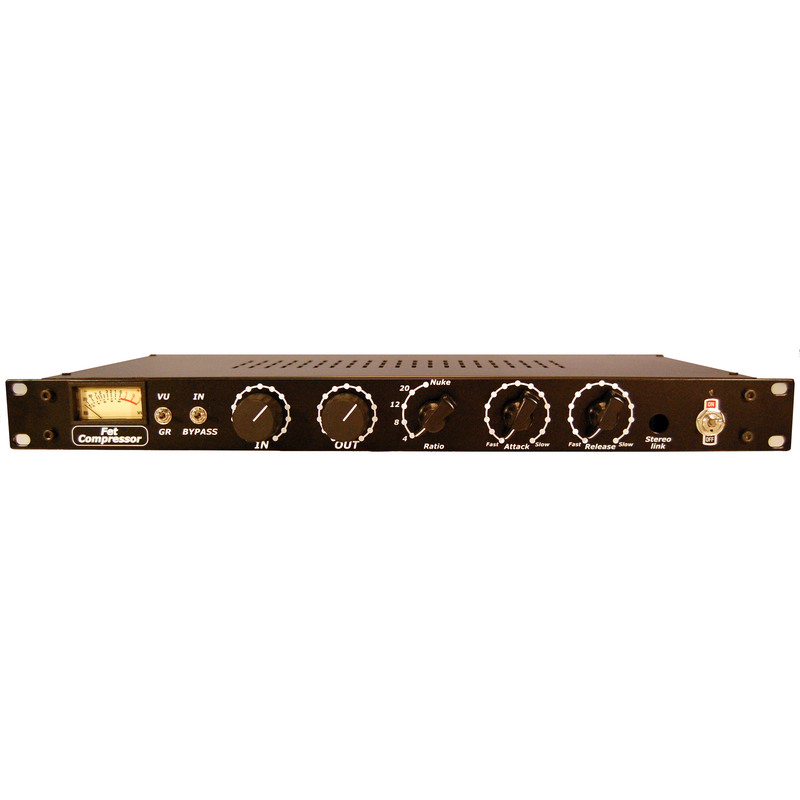 It has a class A preamp section, very clean and very fast on transients. Eq is a four full parametric with also a hi pass band. Eachchannel has mic input and line input, with -20db pad, phase invert, phantom power. PAR400 has Jensen and Cinemag audio transformers. 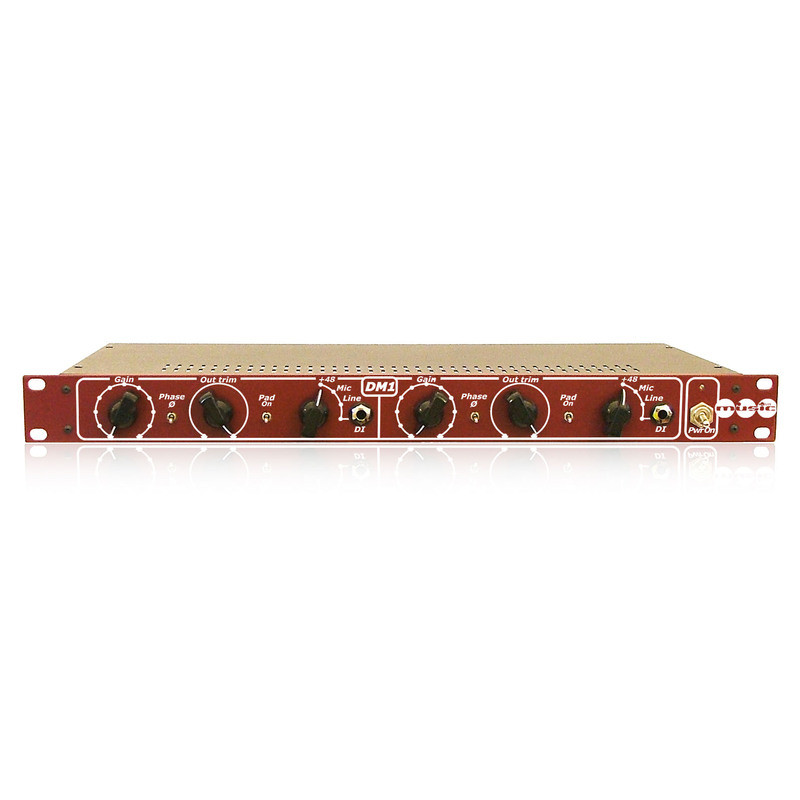 PAR400 sounds very accurate and hot, great also for recording hard instruments like snares, electric guitars, or really aggressive voices.